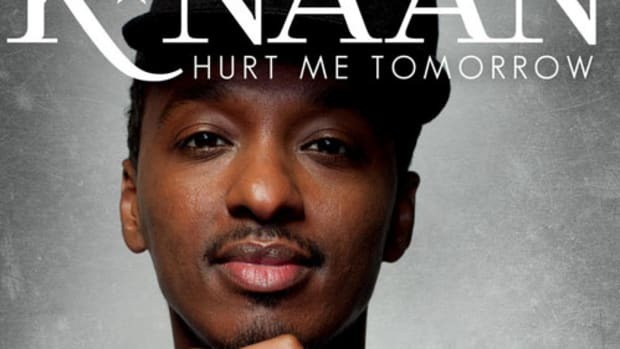 Talk about Mama Africa: Somalian-born and Canadian-raised emcee K’Naan truly represents one of the most war-ravaged sections of his home continent. The “Dusty Philosopher” has seen firsthand the terrors of violence and deftly weaves his homeland’s agony in with the various strains of hip-hop music. 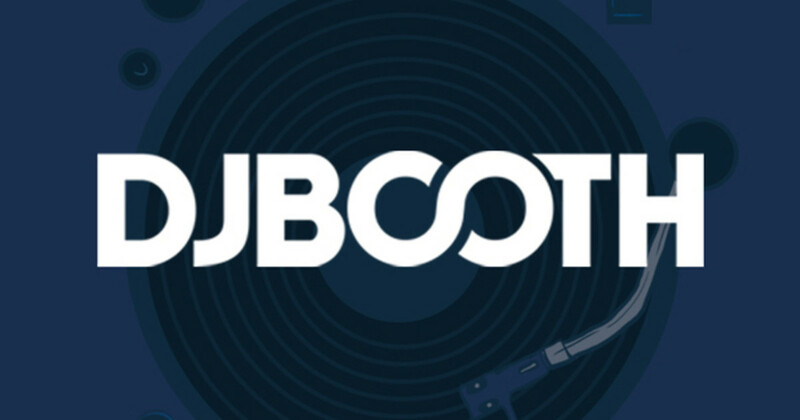 On his new single, ABCs, K’Naan spits a grave tale over a synth-and-drum-driven beat from production duo Track and Field. 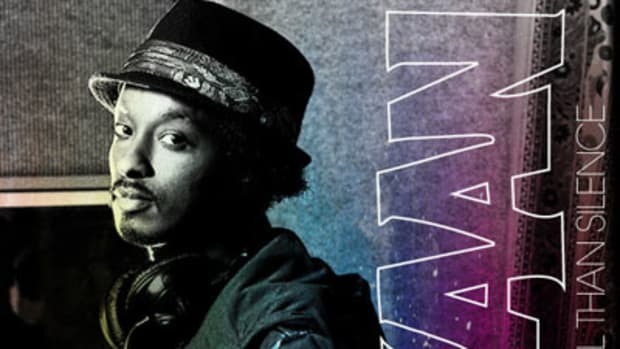 His hometown doesn’t teach people the ABCs, but “only teach[es] us the things that guns do.,” denying its youth an education and leaving little room for anything but “life on the concrete.” To hear more of K&apos;Naan&apos;s stories, look for his new album, Troubadour, due out this January.